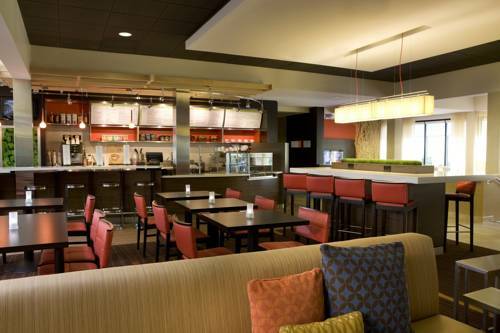 Here at Doubletree a playground is available, so your kids can play. 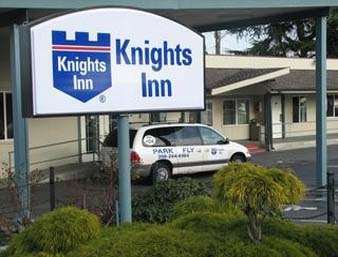 On a sparkly sunny day it's always a pleasure to stop by all the close at hand attractions near Doubletree. 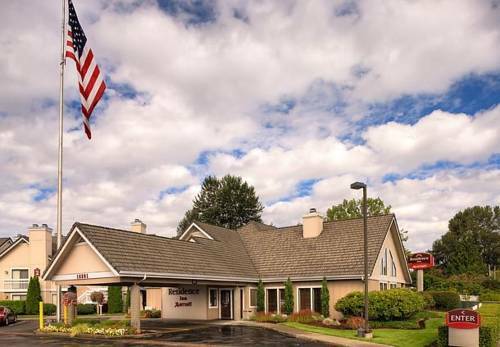 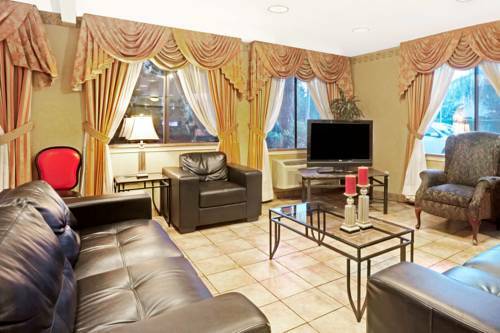 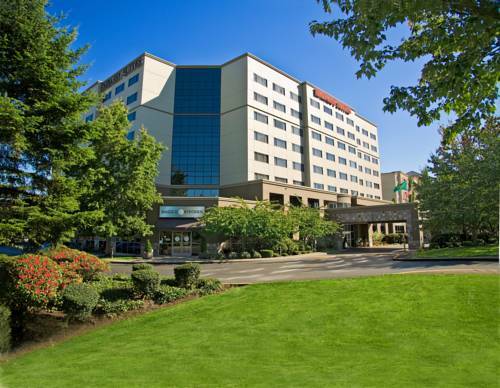 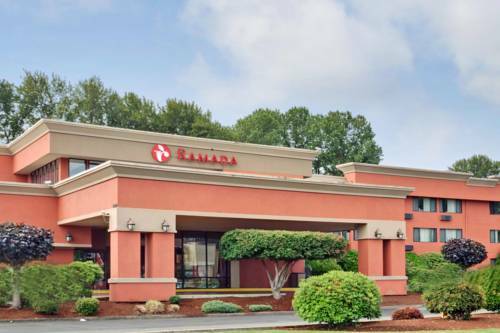 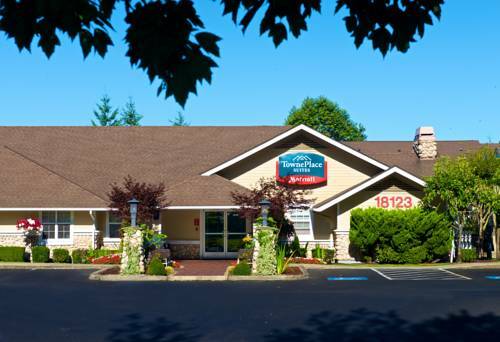 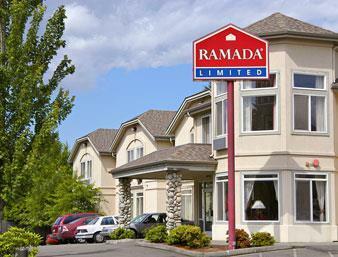 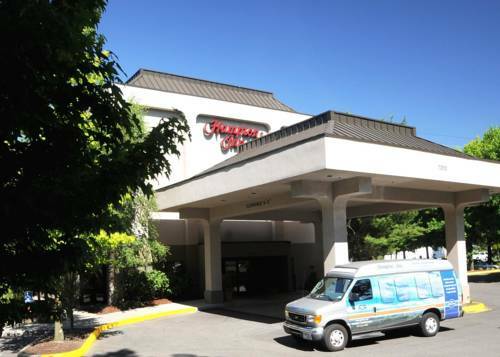 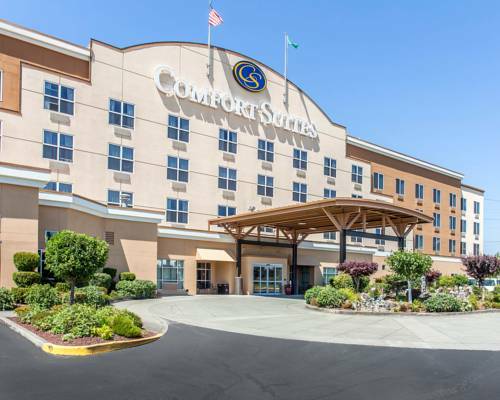 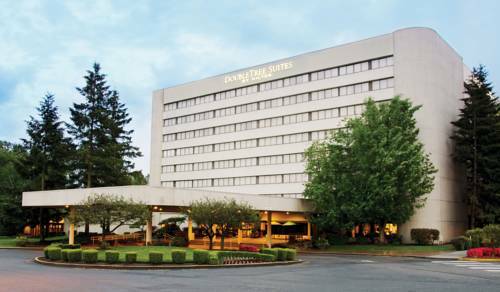 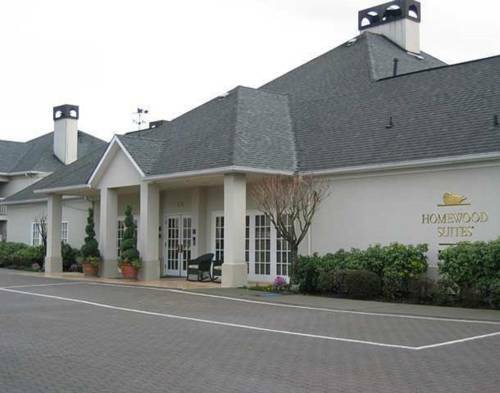 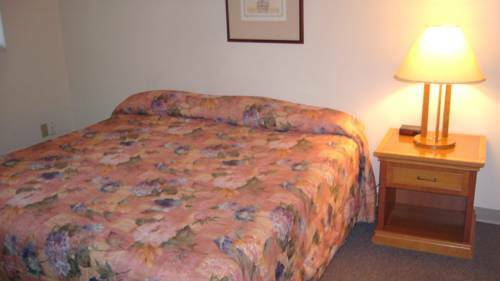 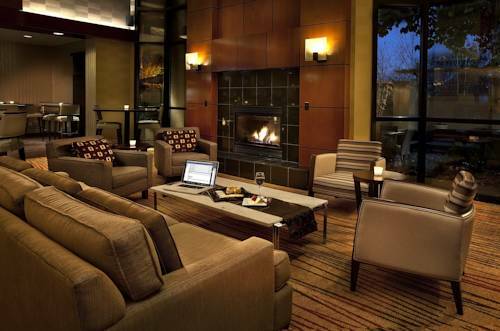 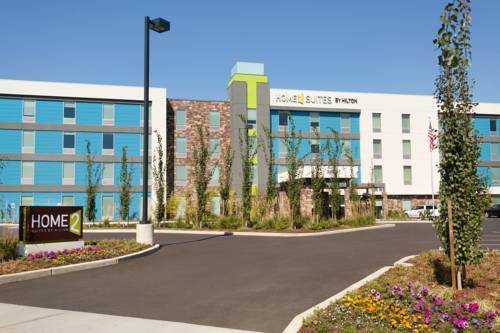 These are some other hotels near DoubleTree Suites By Hilton Seattle Airport - Southcenter, Seattle.